Call us on 01926 512402. Wine & Bar Pair of Sherry Glasses by Dartington Crystal. 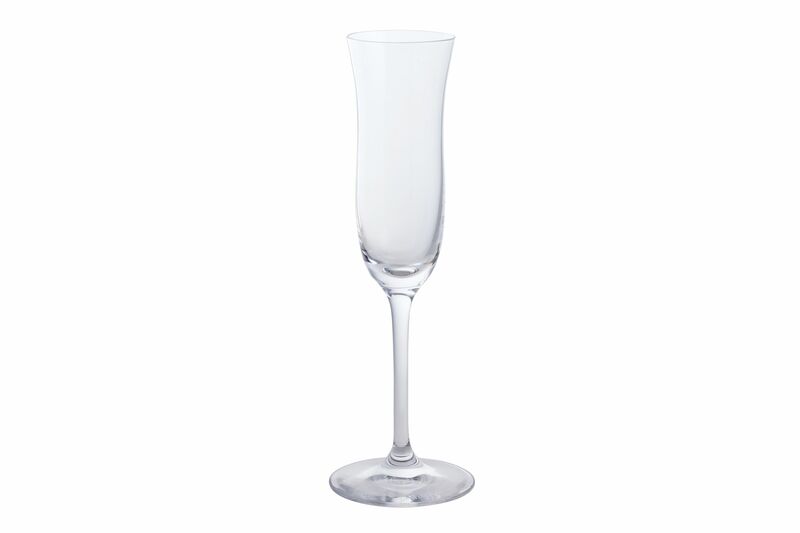 Dartington believes that to enjoy a drink to its full taste it has to be served in the right glass. 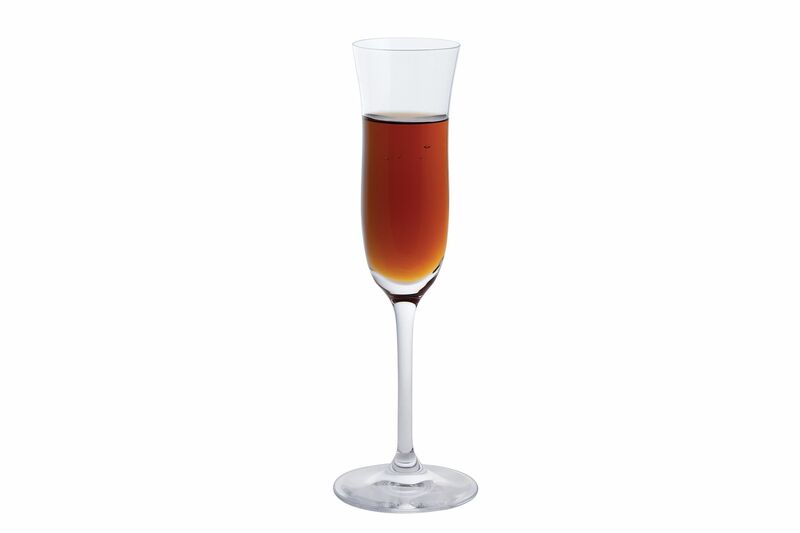 That is why they have developed an extensive range of speciality glasses to enjoy drinks of every kind. The Dartington Wine & Bar range has a glass suitable for all occasions. 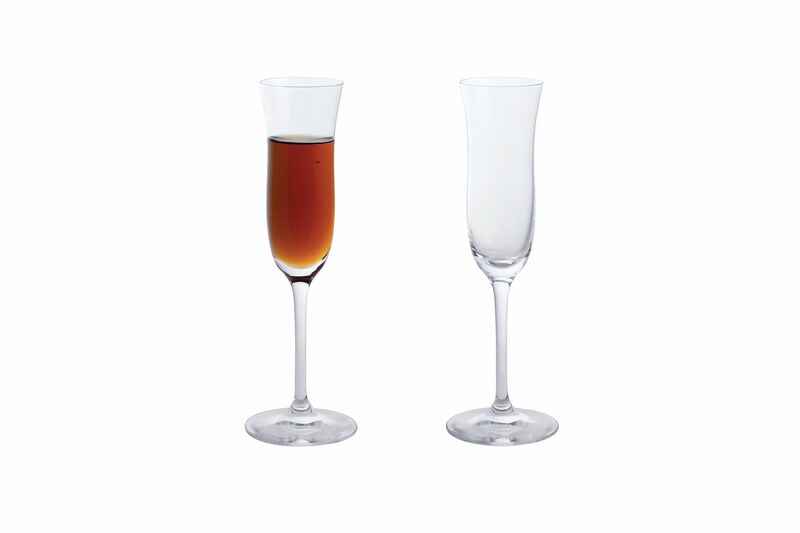 A range of stylish and affordable gift boxed glassware from Dartingting Crystal. The collection includes Gin Glasses, Sherry Glasses, Port Glasses, as well as Tumblers and Wine Glasses. We aim to dispatch in stock orders within 3 working days. The delivery charge is calculated and clearly shown at the checkout stage, before payment and confirmation. This takes into account the number of items needing to be packed and transported, and the delivery location. International deliveries will be subject to the relevant customs charges.